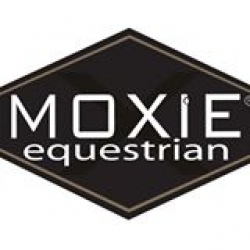 Moxie Equestrian Is Where High Tech Meets Real World Sensibility. Definition of "Moxie" - Know-how, skill, nerve, initiative, backbone, grit, gumption and courage. When performance matters, show yours.